The 4th Annual Fat Bike Worlds Crested Butte 2019 just happened January 23-27! This race literally brings in people from all over the world to compete. It also has a ton of sponsors and equipment manufacturers. 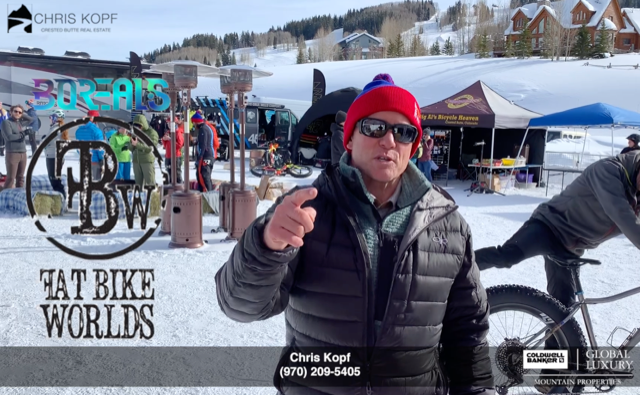 The Fat Bike Worlds Crested Butte 2019 happened thanks to the hard work by the ever progressive Crested Butte/Mt. Crested Butte Chamber of Commerce. 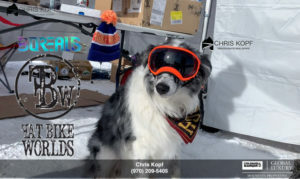 Check out the results for all the races here and for more general information on the 4th Annual Borealis Fat Bike World Championships check out the Chamber of Commerce’s website here. Much of this event is made possible through the many volunteers who choose to help out. It is a great way for members of the community to get involved and meet new people. Plus, volunteers get free access to events! 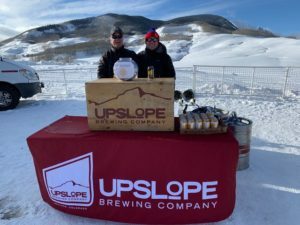 I personally volunteered with the Crested Butte Rotary Club, pouring Upslope Brewing Beer with all tips being donated to the Rotary Club. 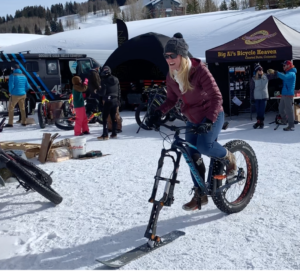 You don’t just get to watch the Fat Bike Worlds Crested Butte 2019. 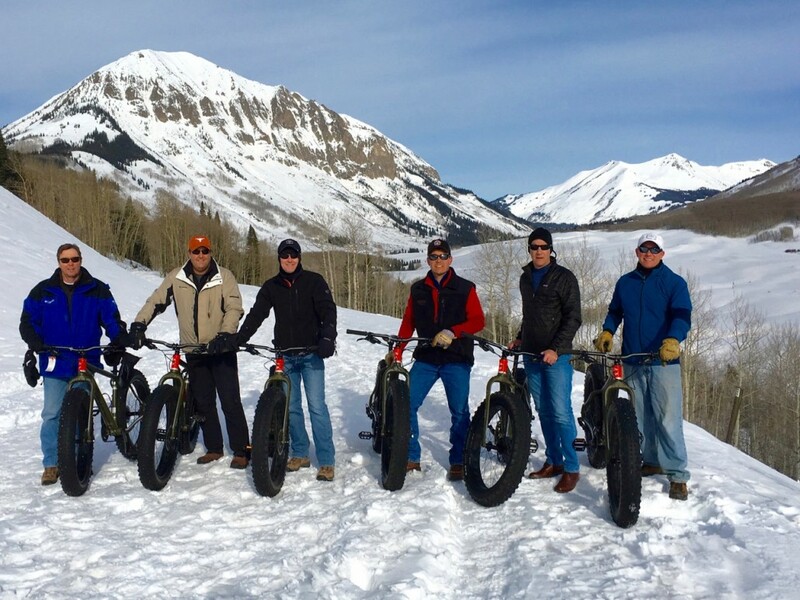 There’s also plenty of opportunities to try fat biking in Crested Butte if you’ve never done it before. Take your Fat Bikes on the mountain (not when the lifts are spinning) to join the uphill climbing/skiing crowd in the mornings and afternoons. You can find a comprehensive list of winter trails for fat biking here on the CMBA website. You never run out of new outdoor activities to try when you spend time in Crested Butte! For sure the Fat Bike Worlds Crested Butte 2019 is a very fun event and the participants were super excited to be here. It is hard to put into words, but the I think Fat Bikes are going to make it into the mix and will provide visitors one more cool experience. The Crested Butte Real Estate Market is very active. Click this link to see my monthly Crested Butte Real Estate Market Reports. If you have an interest in Crested Butte Real Estateand would like to start a conversation about Crested Butte homes for sale, condos or land in the Crested Butte area, call me.